Paperback, 5.5 x 7.5 in. / 126 pgs / 30 color / 250 bw. Edited by Asterios Agkathidis, Markus Hudert, Gabi Schillig. 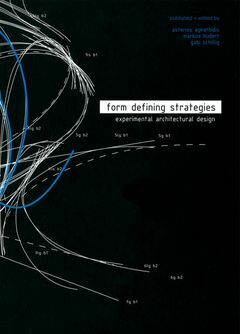 This book examines experimental design methodologies in the field of architecture and their implementation in academic settings. 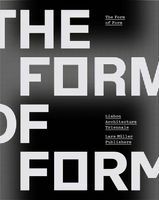 Theoretical considerations by guest essayists and numerous examples of conceptual designs complement the holistic approach to the subject matter. The studies collected here emerged during a weekly workshop with architecture students at the Technical University of Darmstadt. FORMAT: Pbk, 5.5 x 7.5 in. / 126 pgs / 30 color / 250 b&w.